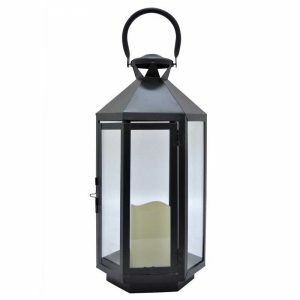 Metal Tealight Lantern - VGGIFT | is a very good gift Supplier. 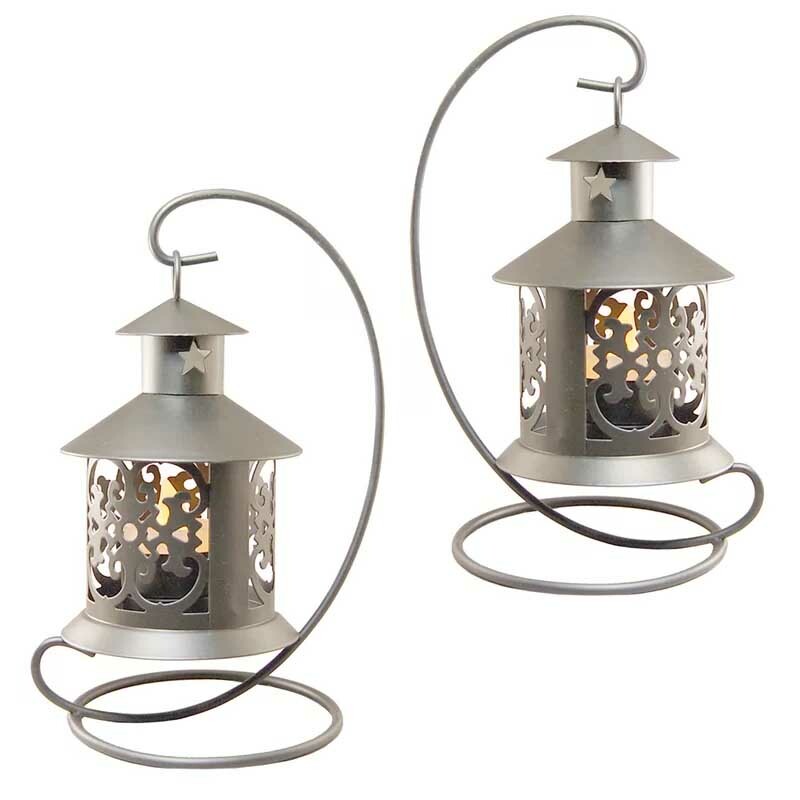 These tabletop metal lanterns bring a beautiful source of ambient light to your home or special event. 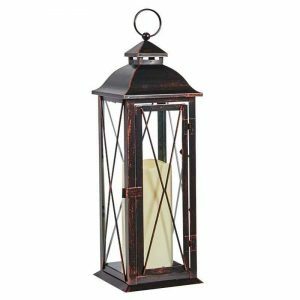 These tabletop metal lanterns bring a beautiful source of ambient light to your home or special event. Use with a battery operated LED light or tea light candle (not included). 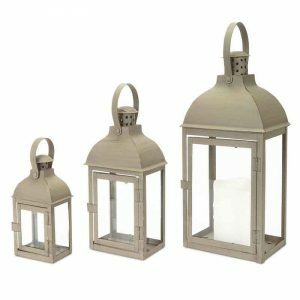 These lanterns are safe to use indoors or outdoors. 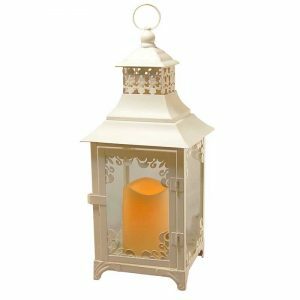 It is a versatile decor piece perfect for everyday use, parties, holidays or any occasion.